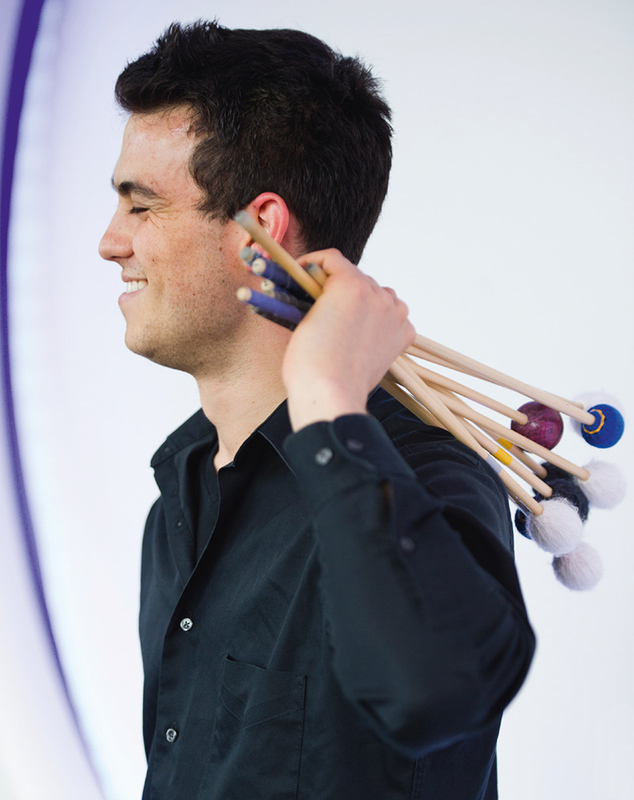 Percussionist Garrett Mendelow (1989, USA) is 2nd prize winner TROMP 2012. Mendelow is a young multitalented American percussionist. He has won many prestigious awards and plays both solo and in chamber ensembles. This evening he will bring a solo program. Attention Wilco fans: before the break Mendelow plays a complete set dedicated to composer and drummer of American indie rock band Wilco, Glenn Kotche. Organization in collaboration with Tromp Percussion Festival and Muzieklab Brabant. Admission €4, friends of PARK pay €2.